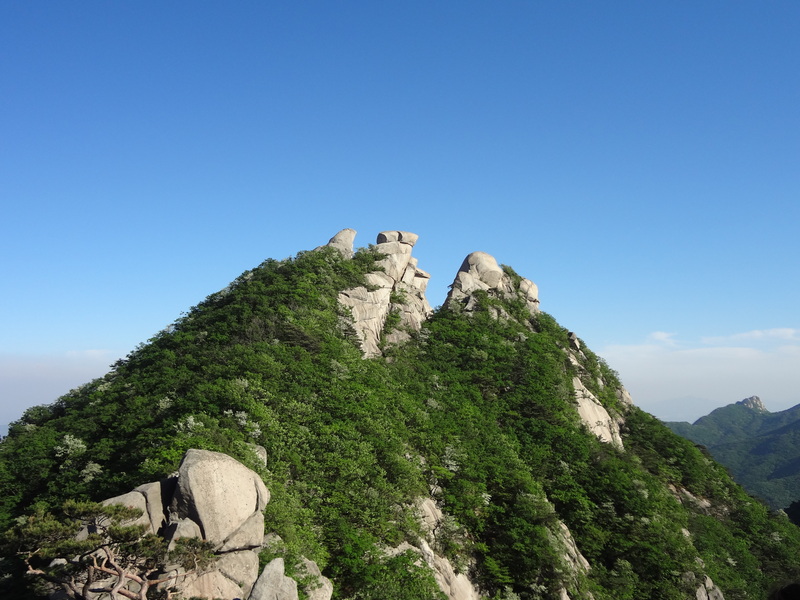 Today’s hike was Bukhansan, the mother of all the mountains in Seoul. This is mountain #44 for me. I’m so close to finishing this project, I can almost feel the Korean sauna I’m going to head to right afterwards. Hwaiting!